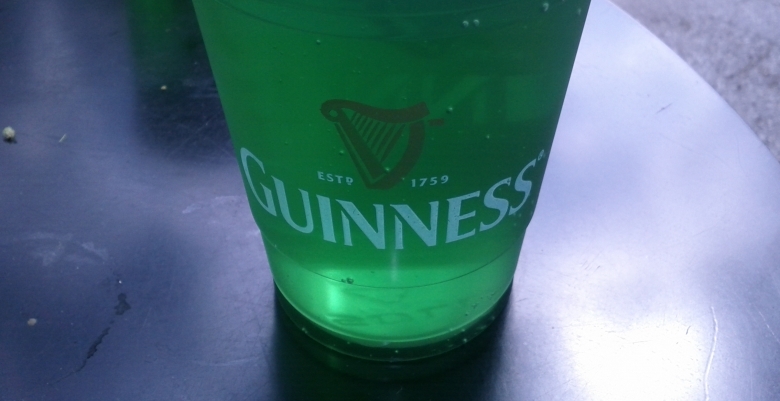 St. Patrick’s Day inevitably brings to mind the image of green shamrocks, Irish flags and Guinness pints. 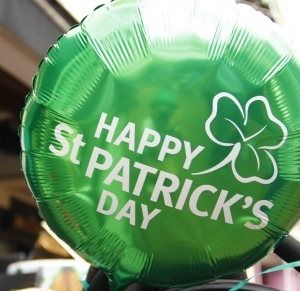 Traditionally, the “Feast of St. Patrick” is a cultural and religious celebration held every March 17 to honour the patron saint of Ireland, Saint Patrick. There is a popular expression that everyone is Irish on March 17, and it is true here in Vancouver. 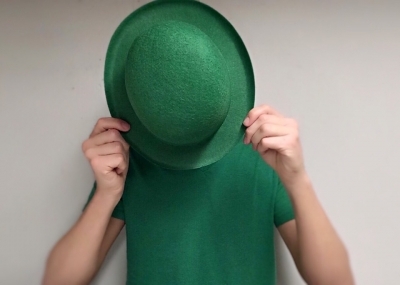 This annual celebration allows for everyone, not just those with Irish heritage, to honour Irish culture through public parades, parties, and wearing of green attire and shamrocks. There are numerous celebrations and festivities happening around the city as part of Celtic Week, and numerous West End watering holes are participating with drink specials and giveaways. Wherever you end up, have a great time and drink responsibly. Three Brits Public House is featuring $6 Guinness pints and $5 Jameson all day. Order an Irish beer and you will receive a ballot to go into the running to win a trip to Dublin, Ireland! Shamrock Alley, perhaps the West End’s most Irish establishment, will feature $7 Guinness, $8 Magners cider and a $7 food menu. Additionally, they’re running a draw to win a Guinness fridge. Spend the day celebrating and catch the draw at 5:00PM. Timber is offering flights of Irish whiskey, along with special steak, mushroom & Guinness pies and dry-aged bison with mashed potatoes from Chef Chris Whittaker. The Fountainhead Pub is home to St. Pabst Blue Ribbon Day, with green beer and giveaways all day long. Bayside Lounge is celebrating with $4 Pilsner and Jameson, $6 Guinness, and DJ Waxxworks spinning from 10:00PM until late. Score on Davie will be hosting an Irish Robot Bar Fight Tournament, with $5 Crown Apples and $8 Guinness. Dover Arms on Denman will be open at 10:00am with $4 Jameson, $4.50 Whistler Brewing Co sleeves, and $6.75 Guinness. Fill your stomach between beers with $12 Bangers & Mash plates. Prizes and giveaways all day long thanks to Blueprint. Hub Denman is offering a St. Patrick’s Day Flight – three craft beers and a shot of Jameson whiskey! And, if seeing green isn’t your style, head to Junction Pub for BRATPACK with Jane Smoker and Valynne Vile. Doors open at 10:00PM with $5 cover charge.